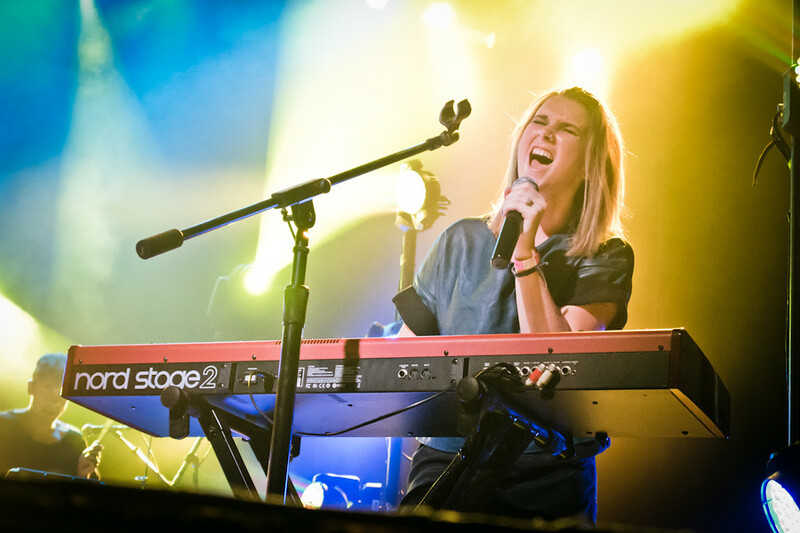 Yesterday, the brother/sister duo known as The Broods announced that they will be returning to the States for their very own headlining tour. One thing this announcement confirmed is that they will not be performing at SXSW, which I'd hoped, which takes place between March 17-22. Looks as though they'll be on the east coast and Canada during that week. The Broods just released their debut album Evergreen after breaking out in a big way earlier this year with the hit EP. Evergreen hit #1 in the charts in their homeland of New Zealand.